Pregnancy is a wonderful state for a woman! She would not trade this condition with anything else in this world. However, while welcoming motherhood, it is necessary that a would-be mom gets accustomed to the condition and feels relaxed and at ease. For that, she needs to find out clothes for herself that is comfortable even when worn in public. Maternity tees are a mom’s favourite. It is a casual wear for a mom-to-be and it has to be breathable, free, comfortable and stylish, all at once. A good shirt is the one that fits your body the right way. Thus, comfortable maternity T shirt is what you need to express yourselfin. It is an easy and no-fuss way of dressing up for an expectant mom. If you are a business owner and willing to cater to the clothing needs of the would-be smart moms, then you can get in touch with a top-rated Maternity T- shirts supplier online and upgrade your stock. This way you help an expectant mom find out the most stylish wear for a pregnant mom. The many wholesale maternity t-shirts suppliers bring the best designs for you. 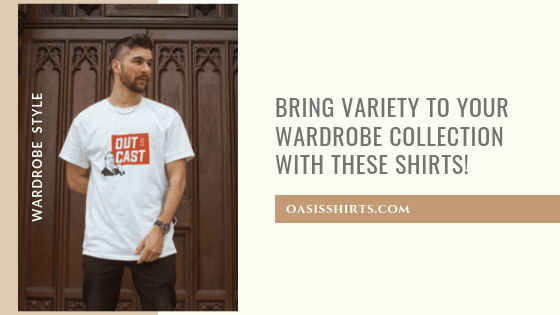 They offer bulk shirts that are obviously not meant for the runway but carry a great sense of style that is fun as well! When a mom goes around with her baby bump showing she is the most comfortable in these maternity tees. You can get them in all colours and shapes. They have great graphics on them and meaningful quotes that portray the personality of the would-be mom as well. Some quotes can be real whacky to keep away the prying eyes trying to touch the bundle of joy the mom is carrying. 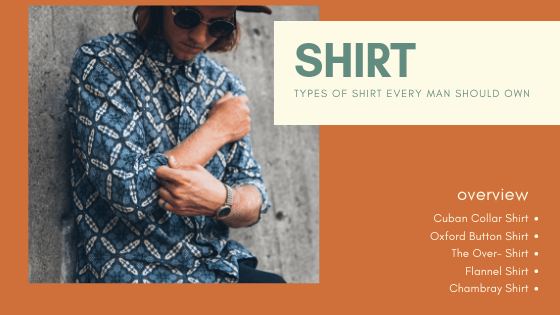 These shirts are nothing if not soft and easy going with short sleeves, no sleeves, half sleeves for all kinds of looks. The body seems to change during pregnancy and it is great the way a pregnancy t-shirt helps a mom look smart and fashionable with all the small changes happening in her. Remaining fresh and fragrant during this time helps ward off every bit of mood swing and frustration that comes their way. Personalized touch to a maternity t-shirt works wonders for a mom. She can choose the ones with embossments and slogans.They makes her feel her own self, while she is out to work, hanging out with friends or out shopping. 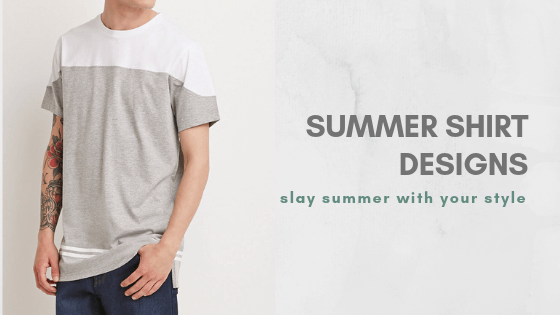 Thus, a maternity fashion distributor online always designs the best with a great expertise and technology.Even the necklines stand out with the peppiest and updated designs. The insides are soft without any tags or stitches that cause discomfort. Superior fabrics and fast colours are the insignia of such splendidly designed maternity dresses.